When you don’t have enough memory on your hard drive or want to quickly access some of your important files, you might tend to utilize cloud-based backup service where you can backup all your significant files and documents. ‘Norton Zone’ is one of those online backup tools and cloud file-sharing services where one can easily backup important documents, files, photos, videos, etc. and share them safely from your computer, smartphone, or tablet. 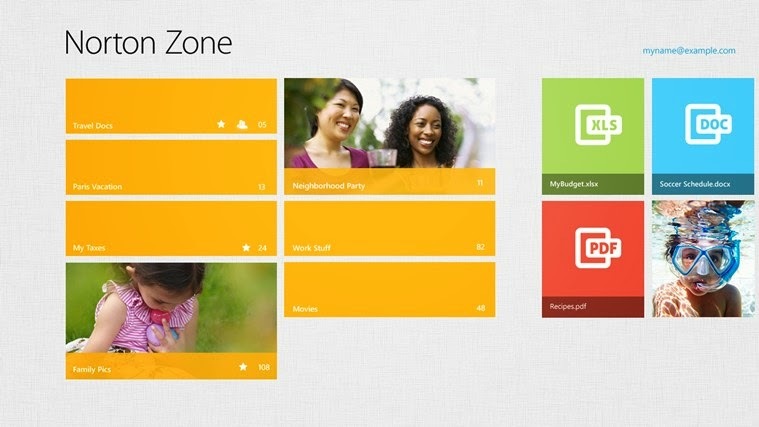 When you add Norton Zone, all your files are automatically synced across all of your devices. Norton Zone is available for all Android and iOS devices for anywhere access. 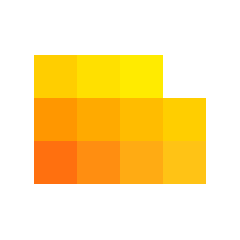 Norton Zone is a cloud-based service operated by ‘Symantec’ which provides client-side encryption and uses encrypted and replicated cloud storage. As the files are shared through many devices, the user is concerned about security of their data. Norton Zone automatically scans files for malware and viruses before they infect your device. It offers a free 5 GB of online storage and can be extended for larger storage through subscription which starts from $4.99 per month. For business, Norton Zone lets you share files with extreme safety with its built-in control and protection, and most importantly it is enterprise ready and secure. A 30-day trial is on hand for an enterprise ready solution, for further extension you could contact customer support. The data you upload into Norton Zone can be accessed across all your devices like Smartphone, Tablet or Computer, securely. You can share a folder with friends or co-workers such that they can edit and share anything with you in that folder. Invite as many people as you want to share a folder with you. People who have shared your file can be collaborated with comments for more fun than ever before. The files shared are automatically scanned for malware and viruses before the recipient downloads them. 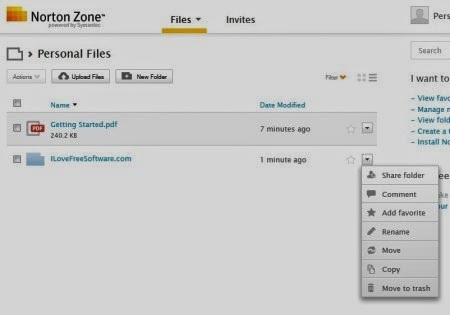 You can create a link to any file in your zone and email that link to anyone, so that they can easily download with just one click. There are no size or email restrictions that you might worry. You can post a link to your Facebook wall, with link expiration and download limit settings. Laptop, Tablet or Smartphone; No matter what device you’re handling, Norton Zone can be accessed from anywhere. The newly added files have instant access because everything is automatically synchronized across all your devices. You can sort files by file type and see the activities associated with your Norton Zone account on any device you wish to. Norton Zone is custom designed for devices which include Android, iPhone, iPad, Windows, Windows RT, and Mac OS. Each app is designed according to the devices’ security benefits and technology. Norton Zone has its own data center to manage all your files which are encrypted when they are transferred to data center. You can add people to share, remove them when not required, and manage the links you create. The data is controlled by you and remains secure with Norton Zone’s data center. Norton Zone is proven to be the #1 online storage & data backup tool because of its design and functionality. Go for it, if you are looking for a great cloud-based storage and backup service.